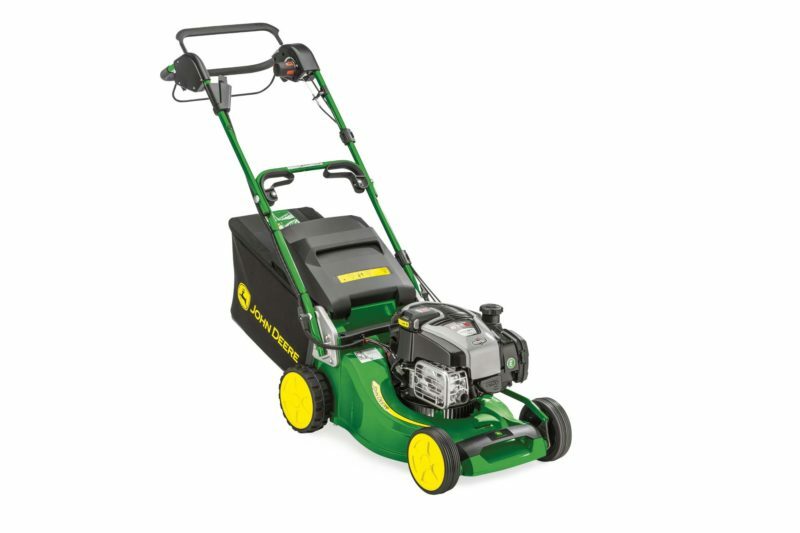 The John Deere R43VE is a 43cm walk behind mower featuring variable speed drive and electric start. Simply turn the key and away you go. Forget about cords and recoil systems. To start your new John Deere, all you do is turn the key. In seconds, you’re ready to mow – safely and conviently.